Date & Time Details: We will be meeting at 5pm on April 13th to begin our journey and will close our circle at around 5pm on April 16th. 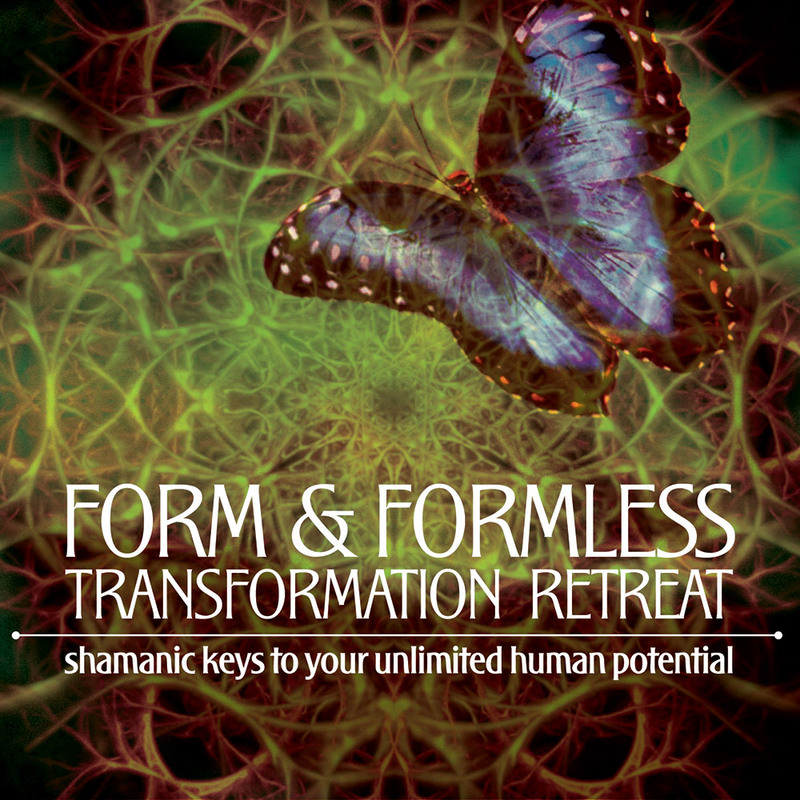 This retreat explores the theoretical and experiential groundwork of the shamanic transformation and healing process drawing intercultural bridges between various indigenous cultures of the world. 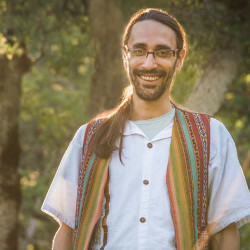 With the help of indigenous dreaming perspectives, Jungian transpersonal psychology, cathartic breath-work and sacred geometry, we start remembering the universal language of evolutionary healing expressed throughout the ancient cultural wisdom of the world. While we understand the true wisdom from all traditions to be sacred and valuable, in this retreat we focus mainly on Amazonian, Andean, Tibetan, Chinese and Hindu traditions of which the facilitators have studied and benefited personally from. 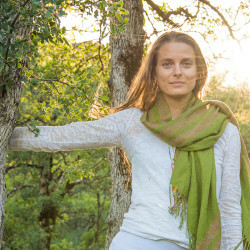 In this retreat we focus on grounding into foundational indigenous wisdom traditions and daily practices we can use to consciously bring balance and stability to our walk of the hero’s journey of self-realization and awakening. Cultivating skillful means and discerning wisdom via ancestral heritage, heart presence, music/song circles, healthy nourishment and body movement allows for life to continuously merge in the here and now, dreaming awake the highest potential of every moment. Wave of Remembering: Through remembering, we learn how to recognize the earliest memories of inner peace, harmony and well being and subsequently release tensions and emotional charges in the form of fears, inhibitions, repressed emotions and traumas from the past, awakening the original joyful primordial essence. Wave of Wind Breath: Each day we will embark on an experiential journey through a cathartic breath-work practice that blends Amazonian and Tibetan traditions. This practice is deeply meditative, heart activating and cathartic experience that revives the cellular memory of the whole organism. Breathwork sessions are accompanied by ceremonial cacao. Option 2: Outdoor camping in your personal tent in a beautiful forest. Again, please bring everything you will need to be comfortable.